Nobody love me like my dad, i don't know how to explain it. But i can tell he's the best men i've seen! Father's day is coming soon. Have you found something for your dad yet? I have go through a lot of websites looking for a gift idea. 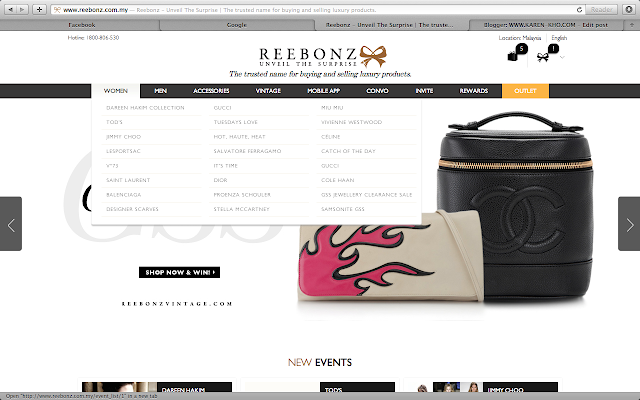 And look what i've found..
A online shopping for branded, Reebonz!! 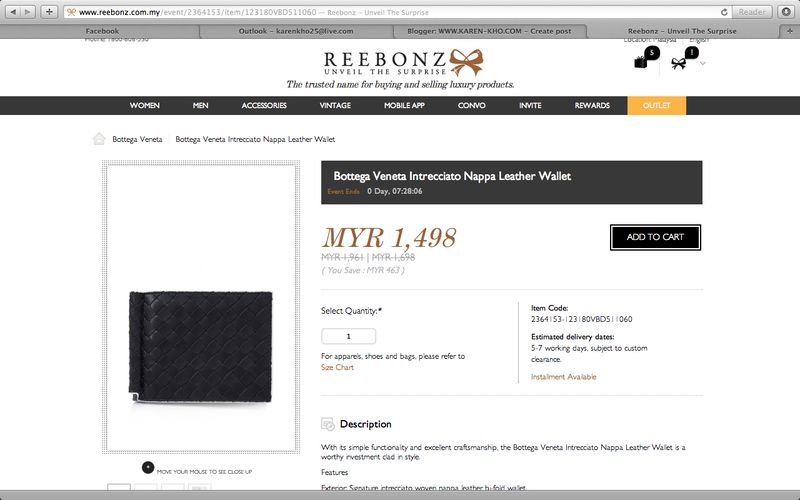 I can save a lot of money through this website now, and it's all 100% authentic products! I love online shopping, it's so much easier and more convenient for people like me! 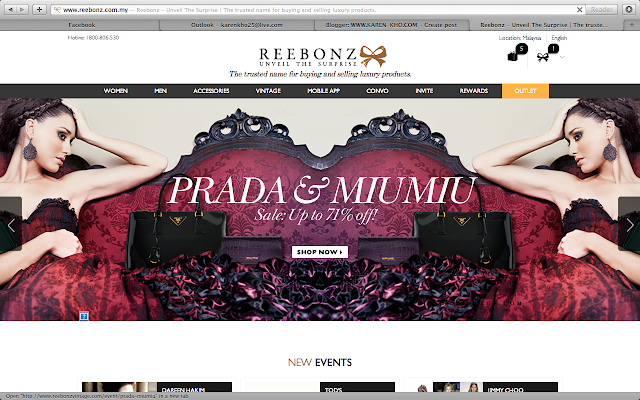 Reebonz is one of the few online destinations in Asia where members can buy, sell and consign pre-loved luxury goods effortlessly. From leather goods to jewellery and timepieces, every item is authenticated, restored and appraised by our expert craftsmen at the Reebonz Atelier. They carry a lot of different brands. TOD'S.MIU MIU,DIOR,GUCCI, BALENCIAGA, YSL etc. And of course BALLY, ARMANI, BOTTEGA, SALVATORE FERRAGAMO etc for men. Products are ALL 100% authentic!! We can have 0% installment up to 24 months. 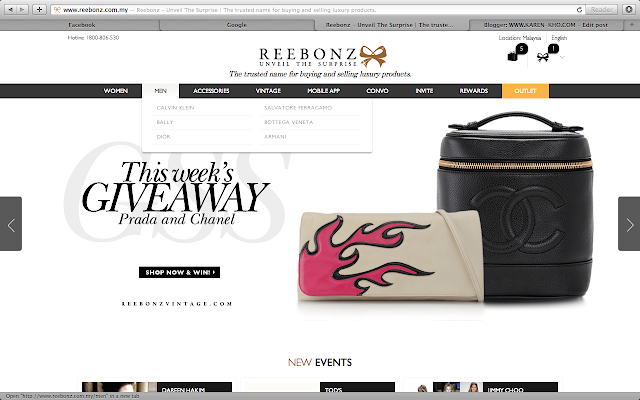 What else do i like about Reebonz? It's such a special, sweet and elegant gift ! Awesome gift idea! If you have only RM2000, how would you celebrate your Father's Day? Alright, I HAVE A GOOD NEWS FOR MY DEAR READERS! 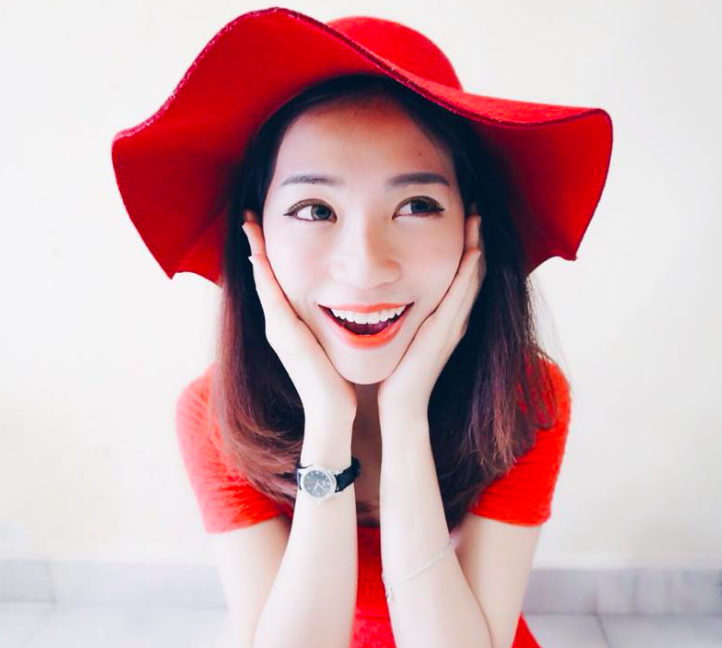 Just KEY IN <JUNEMY15OFF> upon check out, spent RM500 and enjoy the 15% off. For more latest update about their event and offers, like their page at facebook.com/reebonzmalaysia. To start shopping, log on to www.reebonz.com. 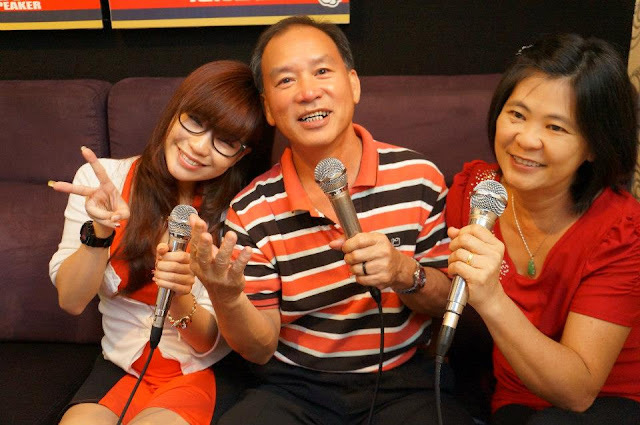 Once again, Happy Father's Day to all the PAPA out there ! !